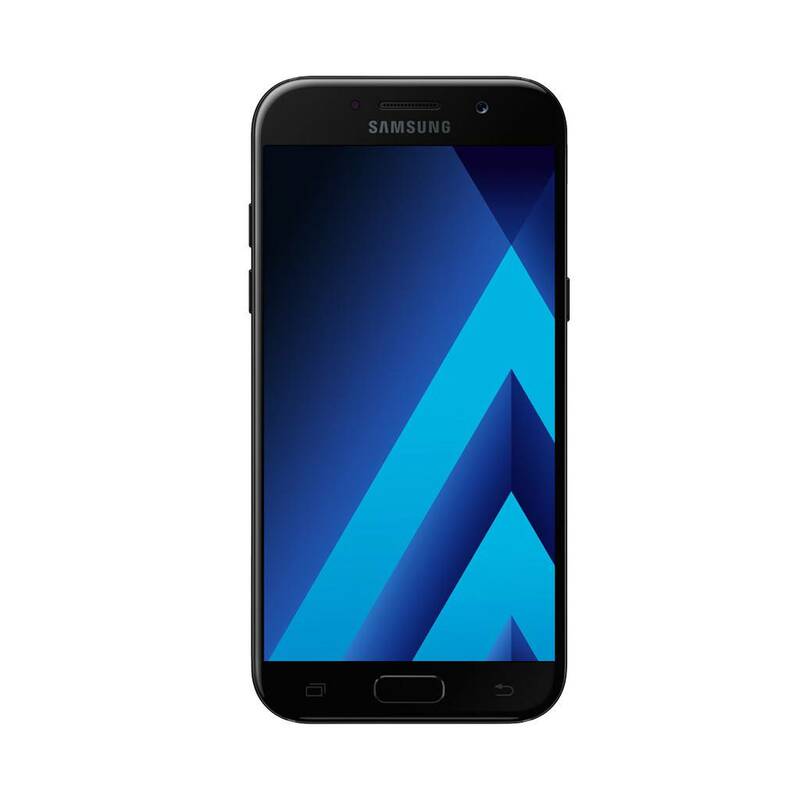 Boasting a sleek design and updated features, the 2017 (SM-A520W) Samsung Galaxy A5 puts a fresh spin on an old favourite for an exceptional smartphone experience. A 3D glass back panel and metal bumper fit comfortably in your hand and combine with the beautiful display to create a seamless and minimalistic look. The new model features an IP68 water and dust resistance rating for exceptional durability, while a high-res 16MP front-facing camera provides you with the clearest and most crisp selfies you’ve ever taken. 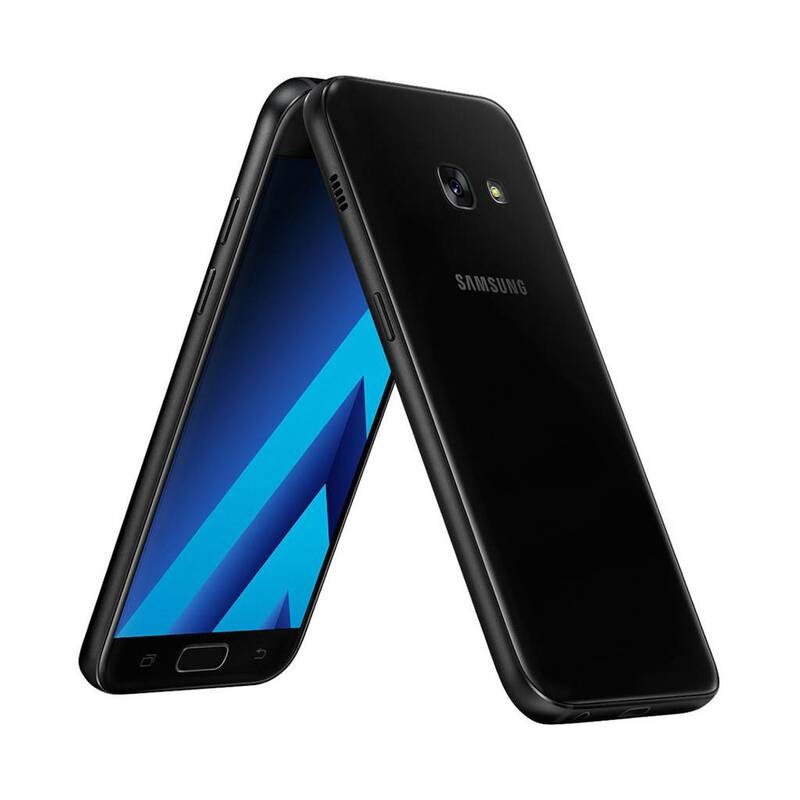 If that doesn’t sell you, the A5 also includes Fast Charging capability, a 3000mAh battery and an Always On display which shows you the time, battery status and notifications at all times with minimal power usage.